3, What is the shipping port9 We ship the goods via Guangzhou, Shenzhen port. 4,What are your payment terms9 We accept 30% T/T in advance, 70% in the period of shipment. 7, How about the samples9 We could send you the samples but the freight are charged. 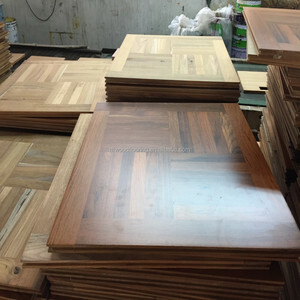 Jiangsu Shengyu Flooring Co., Ltd.
You can find our flooring at Lumber, Arms trong, Rona, QC, Qucikstyle , etc . 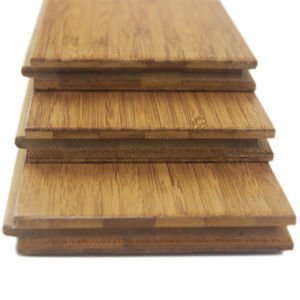 Core material Leading Quality HDF Brown/Green Core Board 5). Stabilizing layer Brown, green , orange-red, gray, beige. 6). 2. 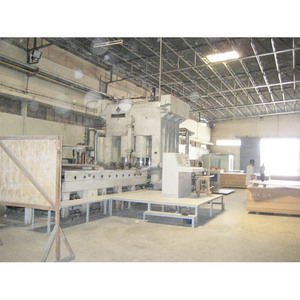 Prices we offered is based on factory direct cost, 30%-40% lower than market retail price. 4. Deposit payment is 50% of order amount by wire transfer, shipping effected against balance. 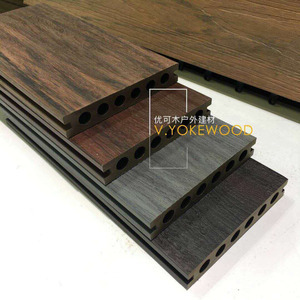 Wood flooring is heavy goods, normally it is not suitable by air cargo becuase of high cost. Q: How long is your delivery time9 A: Generally it is 5-10 days if the goods are in stock. or it is 30-45 days if the goods are not in stock, it is according to quantity. Q: What is your terms of payment 9 A: Payment&lt;=1000USD, 100% in advance. 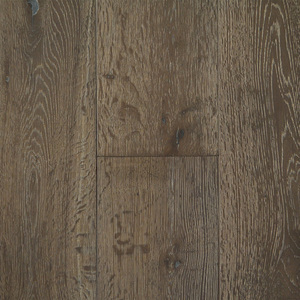 It may also have the advantages of costing less and requiring less skill to install than alternative flooring materials. 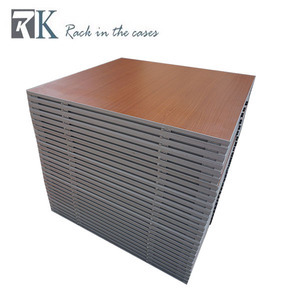 It is reasonably durable, hygienic (several brands contain an antimicrobial resin), and relatively easy to maintain. Q3: What is your delivery time9 A3: 20~25 day after receipt of your order if the quantity is no more than 2 containers. 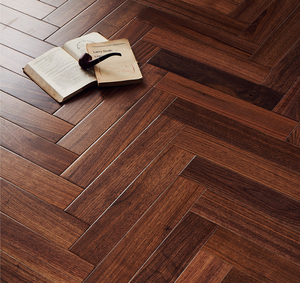 Huzhou Langya Creative Home Furnishing Co., Ltd.
Alibaba.com offers 76,366 parquet flooring products. 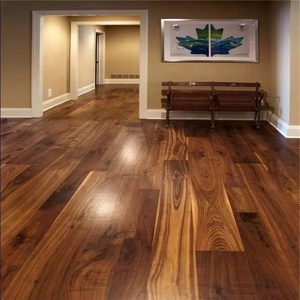 About 22% of these are engineered flooring, 13% are plastic flooring, and 5% are wood flooring. 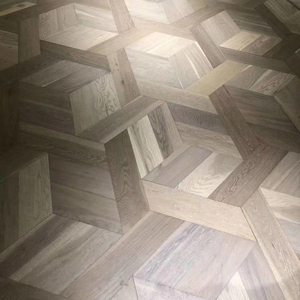 A wide variety of parquet flooring options are available to you, such as laminate flooring, engineered wood flooring, and wood-plastic composite flooring. You can also choose from other plastic building materials, other timber. 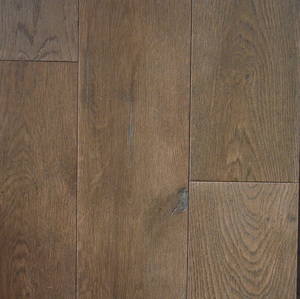 As well as from multilayer engineered wood flooring, three layer engineered wood flooring. 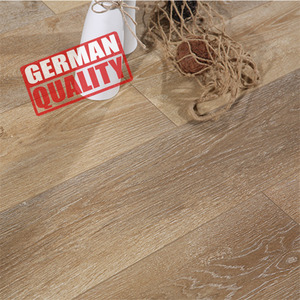 And whether parquet flooring is free samples, or paid samples. 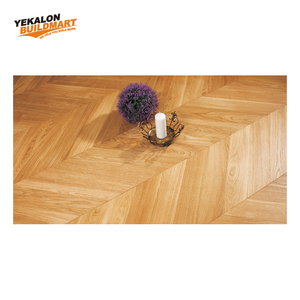 There are 74,691 parquet flooring suppliers, mainly located in Asia. 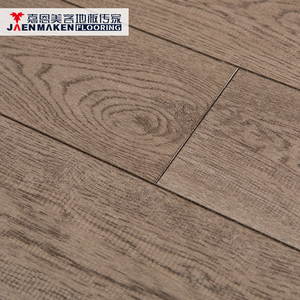 The top supplying countries are China (Mainland), India, and Vietnam, which supply 97%, 1%, and 1% of parquet flooring respectively. 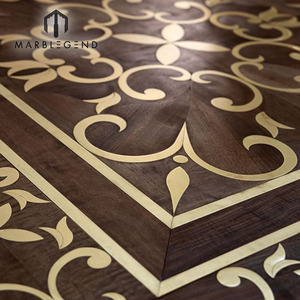 Parquet flooring products are most popular in North America, Western Europe, and South America. You can ensure product safety by selecting from certified suppliers, including 18,340 with ISO9001, 8,395 with Other, and 6,191 with ISO14001 certification.